Photo of my grandmother, Marie Ethel ROTTMAN Miller, 1925. 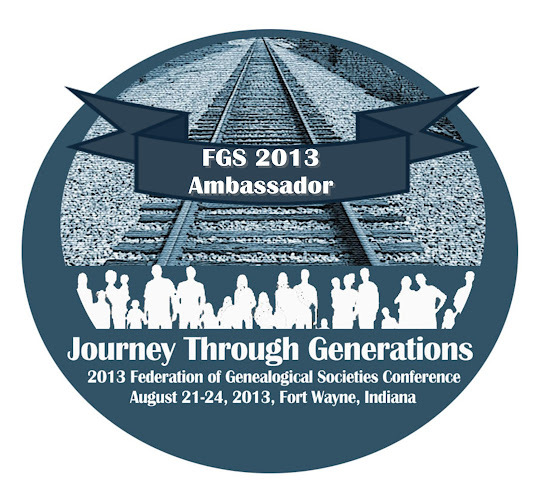 For the reason behind this post, please refer to GeneaBloggers article The Face of Genealogy. She is adorable! And I love her little stuffed and wheeled puppy. Too cute! Thanks for posting, I am following your lead.